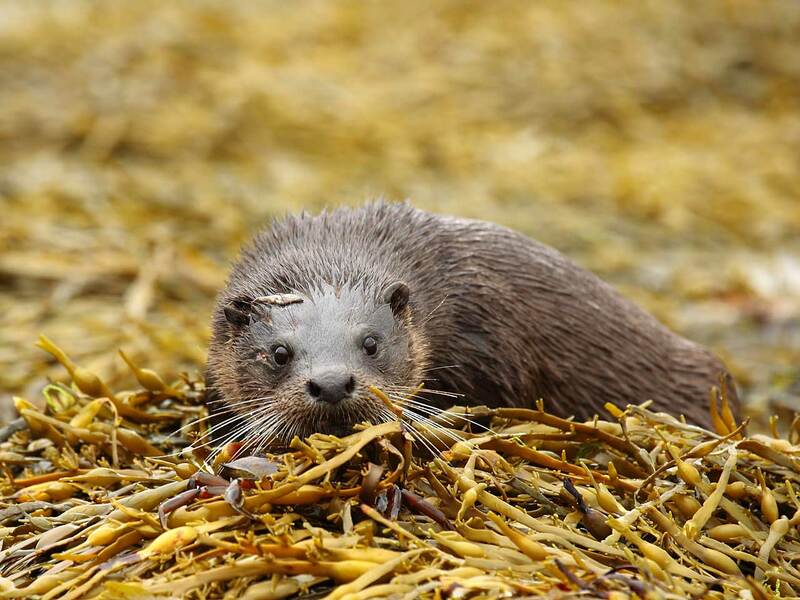 One of the main attractions to Harris and the Outer Hebrides is its wonderful wildlife. These un-spoilt, peaceful and remote islands are home to a wide variety of interesting and beautiful species such as basking sharks, whales, dolphins and otters. The marine life around these islands is incredible: dolphins, seals, sharks and whales, hunt alongside fishermen from all over the world for the plentiful bounty of fish, squid and shellfish around the Hebrides. 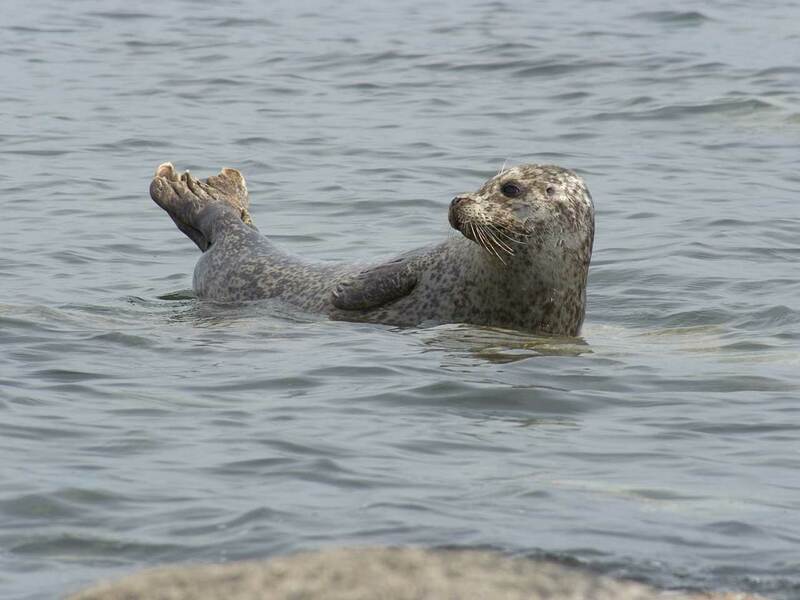 10% of the European population of Scottish common seals live in the sea lochs of the Outer Hebrides: they can be seen sunning themselves on rocks and beaches all around the islands. 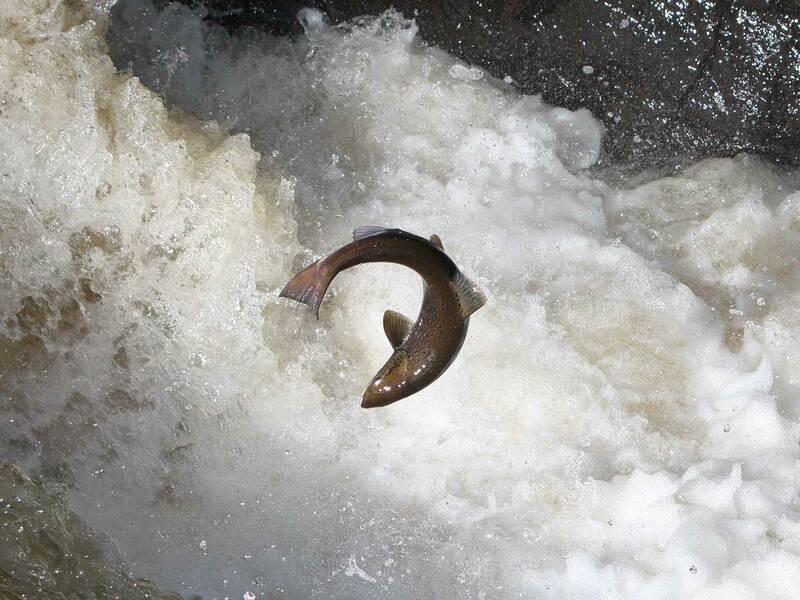 With its clean, clear waters, the Hebrides is famous for wild Atlantic salmon and fresh shellfish, which is exported all over the world. 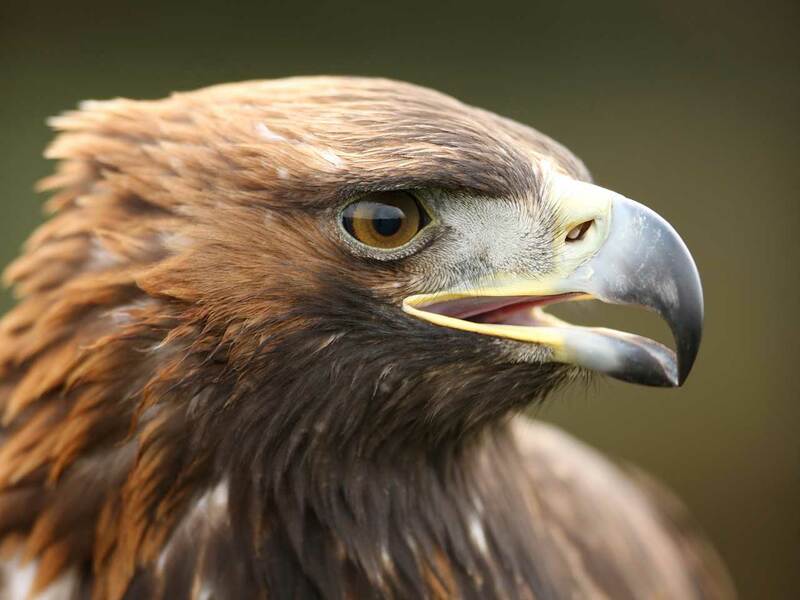 The islands are one of the most important areas in the UK for breeding raptors, sea eagles and golden eagles can be seen from the road side soaring above the hills and moorland. During the winter and early spring golden and sea eagles which can be seen performing acrobatic aerial courtship displays above the hill behind the cottages. 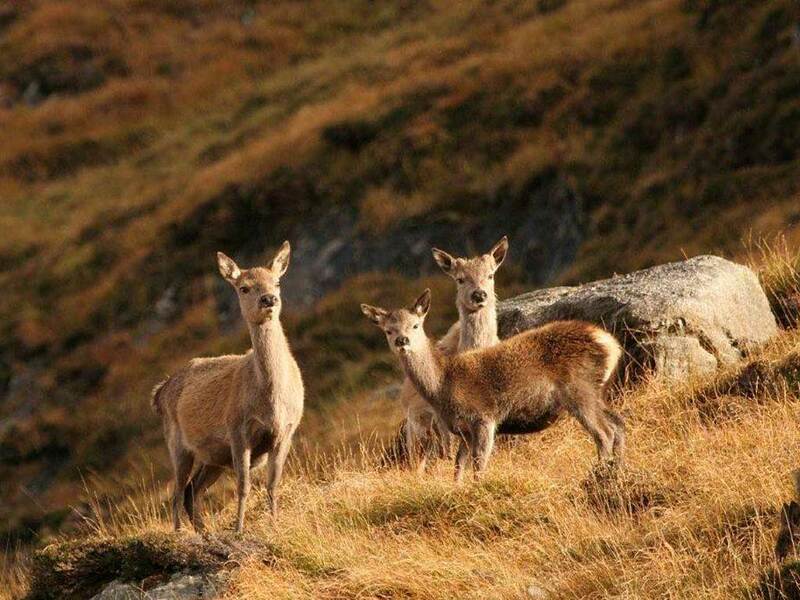 The Harris hills are home to many species including grouse, golden eagles, red deer, rabbits and the Hebridean black faced sheep and for the extreme rock climber a challenge! From late summer the Harris hills are covered with purple, pink and blue heather. Peat has also served as a lifeline for the Hebrideans through the centuries. Peat cutting takes place in spring, usually the beginning of May, to maximise drying with the summer weather ahead. Once dried, the peat is gathered and taken home where it gives off a wonderful aroma when burned. Taking the peats home to build into a stack is almost a social occasion. Although the practice is dying out in favour of the more convenient coal or log fuel we at Blue Reef cottages still continue with this tradition and will provide you with peat for your stove. Machair is a Gaelic word that describes an extensive low-lying fertile plain. Almost half of all Scottish machair occurs in the Outer Hebrides and it is one of the rarest habitat types in Europe. Machair sand has high shell content, sometimes 80 or 90%, and is found only in the north west of Britain and Ireland. In the Hebrides, it is found mainly down the west coast and is most prominent in the Uists, Barra and South Harris. The machair, which surrounds the cottages, is home to rare carpet flowers, such as Irish Lady’s tresses, orchids, and yellow rattle. The Hebridean machair is also the last stronghold of the corncrake. Twite, dunlin, redshank, lapwing and ringed plover also thrive on the machair lands. Isle of Harris is home to a wide variety of interesting and beautiful wildlife such as basking sharks, whales, dolphins, otters, golden eagles and red deer.